Hospitality is a great industry to work in with plenty of benefits and reasons why you’ll want to stay a while. Before you get to enjoy working in the industry, you’re going to have to impress an employer and be able to show that you have the right skills and characteristics to fill the role. First and foremost, if you want to work in hospitality, you’ll need to be a friendly and approachable person, and this is something an employer is going to be looking out for. 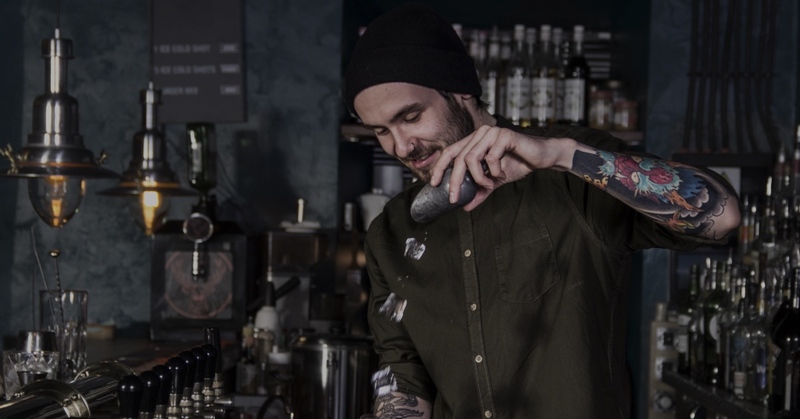 Bar owners and managers want their customers to feel welcome and comfortable in their bar, so they’ll want to know that they’ll be greeted by friendly faces. You might be a naturally friendly person anyway; great! Just make sure to show your potential employer that you are as friendly and approachable as you say you are. Ultimately, a really good bartender should be interesting enough to engage with customers. It’s often these interactions that keep customers coming back every weekend, not just the drinks or prices. When you are tending a bar, it’s important that you know when to say no to a customer. Sometimes, people will drink more than they should and it could be up to you to cut them off. An employer is going to want to see that you are tenacious and will stick to your guns if you’re dealing with a customer who has had too much to drink. They may say that the customer is always right, but when you’re working in hospitality, that’s not always the case, so you’ll need to show that you’ve got the grit to make tough calls. When you’re working behind a bar, you take on a lot of responsibility. You’ll be handling cash, looking after customers and making sure that you’re following the relevant alcohol laws. This means that an employer is going to want to see that you can be responsible and trustworthy. Little things like turning up to an interview on time and well dressed can go a long way to showing them that they can trust you. With this in mind, you’ll also need to make sure you’ve got your Responsible Service of Alcohol Certificate – you can’t serve alcohol without it. You can find out more about the course here. One skill that all bartenders need is the ability to think on your feet. Every shift is different behind a bar and you could be facing different challenges every day. You’ll need to demonstrate that you’re a quick thinker and a problem solver. This will show that you are able to take on the challenges of bartending. There are lots of different things that employers will be looking for in a bartender, but the most important thing is to make sure they see what you can bring to the table. Be honest, but be prepared to show off your skills and knowledge. Hospitality Training Solutionsis a UK based company which specialises in offering training across the hospitality industry, awarding personal and premises licences.